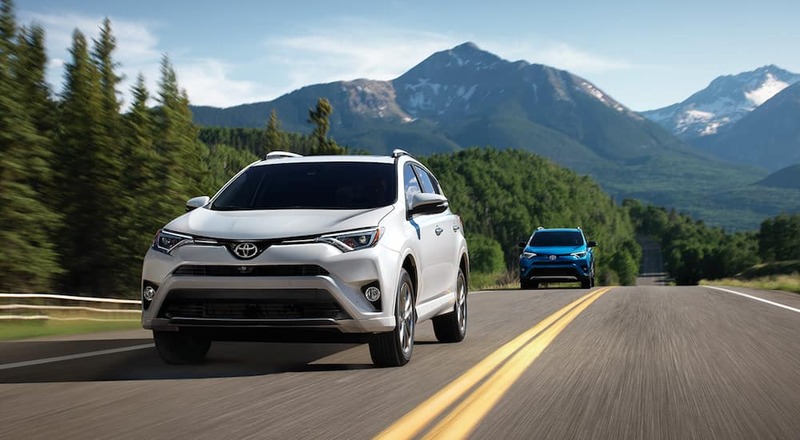 Ever since the Toyota Certified Used Vehicles (TCUV) program launched in 1996, millions of cars, trucks, and SUVs have been inspected, certified, and sold to happy customers all over the world. This program has become the high-water mark for other manufacturers and their own certification processes because Toyota is so thorough and provides such high quality. But are there specific advantages of choosing a Toyota certified pre-owned car, truck, or SUV over one that is brand new or being sold by a current owner? Yes, there are numerous advantages to choosing a certified pre-owned vehicle, which can help you not only save money in the long-run but also reduce a lot of the stress of owning a vehicle. Basically, buying a Toyota certified pre-owned vehicle gives you the best of choosing a new vehicle and the best of buying a used vehicle, combined. It is, quite simply, a perfect combination of value and peace of mind when buying a vehicle. The high quality of a Toyota certified pre-owned vehicle truly begins with the attention to detail and level of sophistication involved in the inspection. This is where it all starts. In order for a vehicle to be certified, first it must be no more than six years old, and it cannot have more than 85,000 miles on its odometer. As long as those two points are met, then the vehicle can undergo the rigorous inspection before it is certified. Toyota’s inspection for certification looks at 160 different points on every single vehicle, to ensure the car, truck, or SUV is in the best possible condition. This includes the exterior condition and its overall appearance to ensure it is free from dents and other damage, as well as the frame, structure, and underbody of the vehicle. The engine compartment is carefully inspected, including checking the oil and the fluid levels for the brakes, clutch, transmission, and power steering. The total steering system is inspected to ensure the vehicle tracks and drives straight on level roads, and adjustments are made as needed. The transmission and braking system are both inspected – the brake pads/shoes must have a minimum of 50% total wear remaining – and all four tires are inspected: they must be the same brand, model, size, and tread design and appropriate for the vehicle. The interior condition and appearance are also inspected to ensure it is free of holes and excessive wear or fading. The speedometer and rest of the instrument panel and electronic systems are also inspected to make sure they are working properly. All of this is done before a Toyota can be certified and sold. The advantages of a Toyota certified pre-owned vehicle don’t stop at the actual certification process but extend into the peace of mind afforded the owner of the vehicle. Not just in the knowledge that it has been inspected, but in the security of a warranty. Every Toyota certified pre-owned vehicle is covered by a 12-month/12,000-mile comprehensive warranty that begins from the date of purchase. That is an incredible level of protection for the investment made in buying a vehicle, which is far better than anything you can receive from a previous owner when buying a used car. 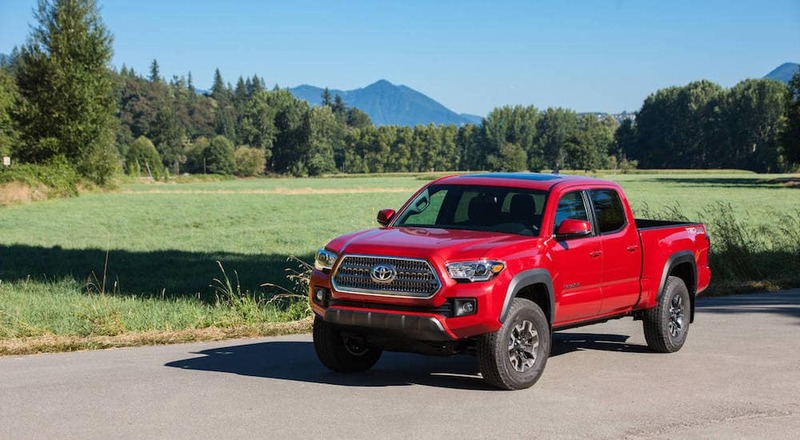 It reflects the level of confidence that Toyota has in its certification process, with the knowledge that any vehicle that passes the inspection is guaranteed to run beautifully and without a single issue. This warranty is recognized and honored by hundreds of Toyota dealers across the country. A 12-month comprehensive warranty is great, but Toyota doesn’t just rest on its laurels at that point. One of the biggest advantages of choosing a Toyota certified pre-owned vehicle is that it also includes a 7-year/100,000-mile limited powertrain warranty. This covers major engine and transmission components, along with all internally lubricated parts. In other words, the engine and powertrain are covered by a substantial warranty to protect the vehicle. This warranty includes travel protection that features lodging reimbursement if there is a powertrain issue that occurs more than 150 miles from your home. So not only will Toyota honor the warranty on the powertrain itself, but can reimburse you if the unexpected happens and you face an issue while far from home. There is also a substitute transport reimbursement that will cover the costs of needing to rent and use another vehicle while the covered powertrain system is being repaired. Perhaps one of the best aspects of this warranty, however, is that it is completely transferable to a new owner at no cost. 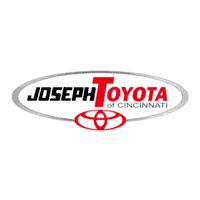 This helps increase the resale value of every Toyota certified pre-owned vehicle since you are able to provide some of the peace of mind and security that you have as a buyer to the next owner. Every Toyota certified pre-owned vehicle also includes a full year of roadside assistance provided by Toyota. This begins starting at the date of purchase and includes most services such as flat tires, lockout assistance, and jump starts. Towing and fuel delivery costs can also be covered under this roadside assistance program, and it includes reimbursement for towing to the nearest Toyota dealership if you find yourself with serious issues. This roadside assistance is provided free of charge and is available 24 hours a day, 365 days a year by calling a toll-free phone number for service. These are the kinds of benefits you might expect from purchasing a brand new vehicle if you choose all the options available. But to find such impressive protection and assistance with a pre-owned vehicle is what has made the Toyota certification program so successful for more than 20 years. When looking at a Toyota certified pre-owned vehicle, the first things that typically jump out at you are the incredible forms of protection that Toyota provides: the warranties and roadside assistance. But what you might not immediately think of is the fact that you’re choosing a pre-owned vehicle, so you are going to save a great deal of money right off the bat. Pre-owned vehicles are listed at lower prices than when they were new – and even if you buy a pre-owned car or SUV from the current model year, you will find it at a lower price than what it sold for brand new just a few months ago. It’s not just about paying less on the price tag, however, you also avoid a great deal of depreciation in a car’s value by choosing a Toyota certified pre-owned vehicle. The reality of the automotive industry is that a lot of a brand new car’s value disappears the moment it drives off a dealership. When you choose a pre-owned vehicle, you avoid that depreciation and actually benefit from it since you are able to purchase it afterward and save that money. In other words: their loss is your gain. This is why a Toyota certified pre-owned vehicle is so advantageous. You get the warranty coverage and peace of mind like buying something new, but also the savings of a used car, truck, or SUV. When these two benefits combine, the full value of the TCUV program is clear.